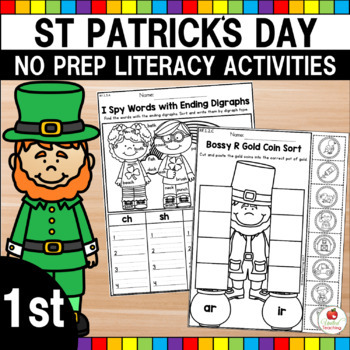 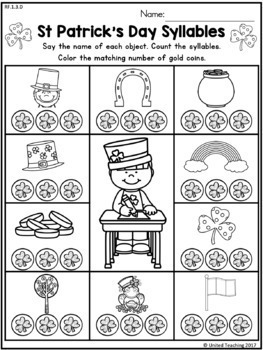 The St Patrick's Day 1st Grade No Prep Language Arts Worksheets packet is filled with fun and engaging language arts worksheets. 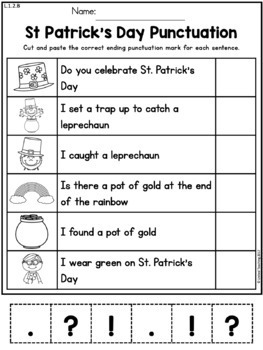 This packet is designed for First Grade students and is ideal for morning work, homework, and early finishers. 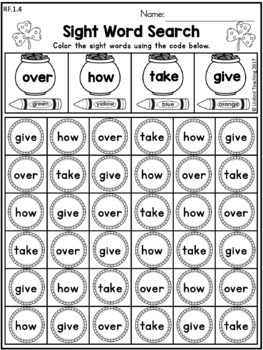 Each page references the common core standard.